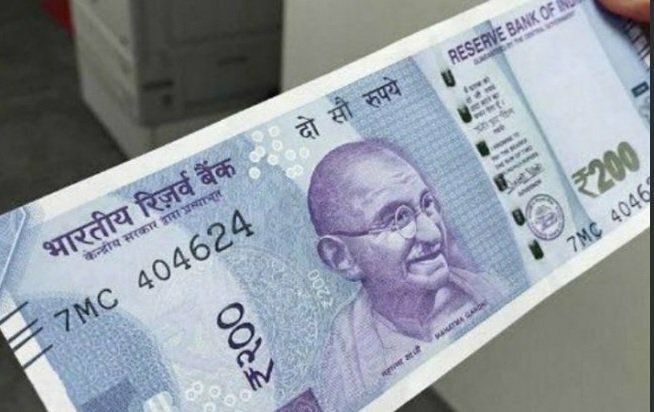 New Delhi: The government of India today gave its go-ahead to the Reserve Bank to issue Rs 200 notes that will ease pressure on lower-denomination currency bills. The new Rs 200 notes are likely to be in circulation shortly. The finance minisatry, in a notification, said that on the recommendations of the Central Board of Directors of the RBI, “the central government hereby specifies the denomination of banknotes of the value of two hundred rupees”. The exercise of printing Rs 200 denomination notes is seen as an effort to further improve the currency situation in the country.With the introduction of Rs 200 notes, the problem people face due to high-value Rs 2,000 notes would be taken care of. The Reserve Bank has also introduced a new fluorescent blue Rs 50 banknotes bearing the motif of ‘Hampi with Chariot’ that depicts India’s cultural heritage.